Miss World Philippines 2015 with the children of Kayapa, Nueva Vizcaya. Miss World Philippines 2015 Hillarie Parungao won the Multimedia Award and was part of the Top 10 Semi Finalists of Miss World 2015 in Sanya, China. Miss World Philippines 2015 Hillarie Danielle Parungao is off to Sanya, China for Miss World 2015 competition. 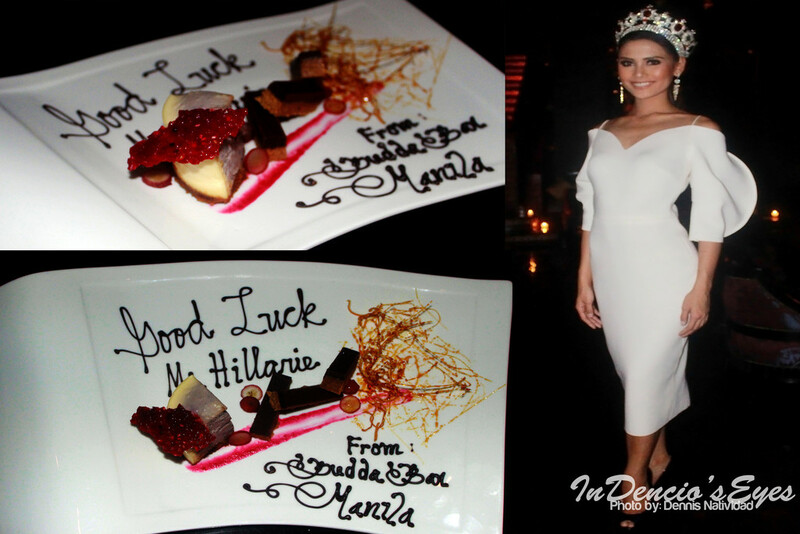 Miss World 2015 Philippines Hillarie Parungao Victory and Send Off Party. Miss World 2015 Philippines Hillarie Danielle Parungao’s homecoming and victory parade in Solano, Nueva Vizcaya. Miss World Philippines 2015 Hillarie Danielle Parungao crowned by Miss World Philippines 2014 and Miss World 2014 Top 25 Valerie Clacio Weigmann. Miss World 2015 Philippines Hillarie Danielle Parungao Winning Moment. Miss World 2015 Philippines Winners with Miss World Philippines National Director, Cory Quirino. Hillarie Danielle Parungao, 24, from Nueva Vizcaya was crowned as Miss World 2015 Philippines. She will represent Philippines in Miss World 2015 Pageant in Sanya, China on December 19. Miss World Philippines 2015 Candidate Hillarie Danielle Parungao. Miss World Philippines 2015 Candidates Officially Presented to the media.